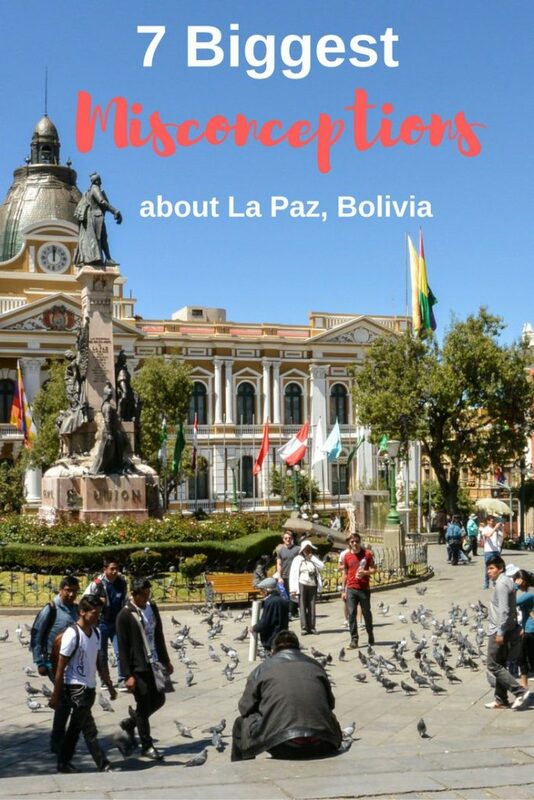 Similar to Mexico City, I feel like there’s a lot of misinformation (or at least, misleading information) about La Paz Bolivia online, in blogs, and in guidebooks. Because everything I read painted a picture of a boring, grey, and dreary place barely deserving of a layover, I had originally planned just a quick pitstop in Bolivia’s biggest city, thinking I’d fly in and then head the heck out ASAP. 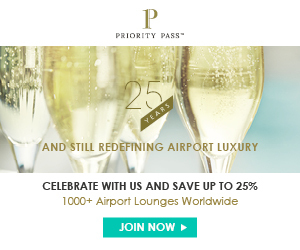 To my surprise, I ended up spending over a week there, and even went back for more at the end of my month in South America. 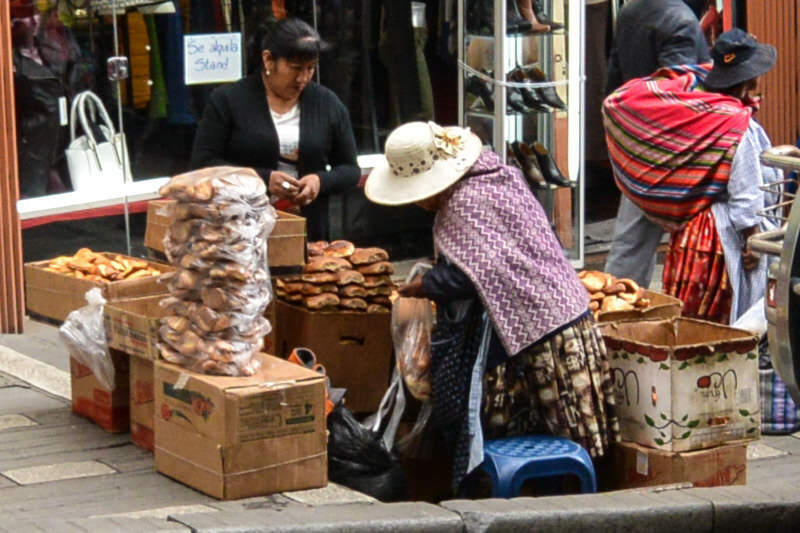 I’ll try to save you from being subject to the same (mis)information by sharing the top 7 ways that my expectations about La Paz Bolivia were directly and delightfully contradicted. While definitely not lacking in availability of vegetarian food, La Paz’s offerings were sometimes far from delicious. Every restaurant I visited had at least one vegetarian option, which is a lot more than I can say even for my own home city. My hostel for my first stay, Wild Rover, also had vegetarian options for both breakfast and lunch/dinner though I wouldn’t rave about them (the eggs in the veggie breakfast have the unique distinction of being the worst I’ve ever had, and the veg sandwich oddly incorporated an excessive and overwhelming amount of canned green beans). I visited a few outstanding vegetarian / international restaurants, with many more to hit up on my next trip. These vegetarian meals in La Paz were the best in my whole South America trip. I went to Cafe del Mundo (Calle Sagarnaga 324) almost every day. The Swedish-owned restaurant offers huge, tasty portions and myriad vegetarian options at very affordable prices (20-35B). The Mexican Soup with Quesadillas was absolutely amazing, and I also especially enjoyed the Ensalada de Tijuana and Ensalada Oriental. Tierra Sana (Calle Tarija 213) is similarly priced to Cafe del Mundo but with smaller portions. Their claim to fame is using 100% natural products all sourced from Bolivia. I never wandered alone at night in La Paz (as I don’t in any city), but I felt very safe strolling solo throughout the city during the day. I visited restaurants after dark when with Lavi, and I never once felt anxious. 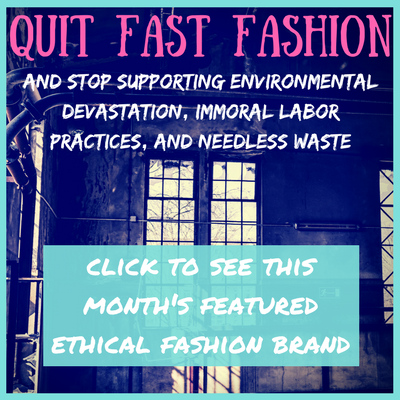 I followed all of the normal common sense precautions: I didn’t wear any expensive jewelry, flashy clothing, or carry a big designer handbag. While I usually try to avoid so-called “sketchy” neighborhoods, Lavi and I decided to chance the area around the cemetery (warned by Lonely Planet as especially unsavory). I was very pleasantly surprised by the beauty of the area, and felt very secure especially when we stuck to the main streets. There will be a lot of street harassment, like the rest of South America. I can’t remember even a single catcall or whistle during my entire stay in La Paz, making it an overly easy and comfortable start to my South America trip (Chile and Argentina, yikes). 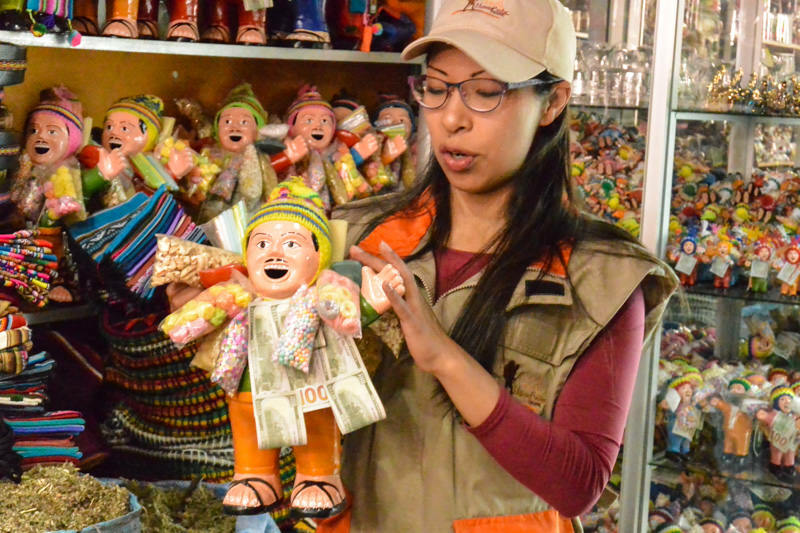 People in La Paz pretty much just mind their own business. For the most part, I felt wonderfully ignored (in a good way). I tried to dress to blend in (as I usually do), which in Bolivia means pretty covered up. One warm afternoon, I unthoughtfully wore shorts, and though I felt awkward and uncomfortable about being dressed differently than everyone else, no one bothered me. 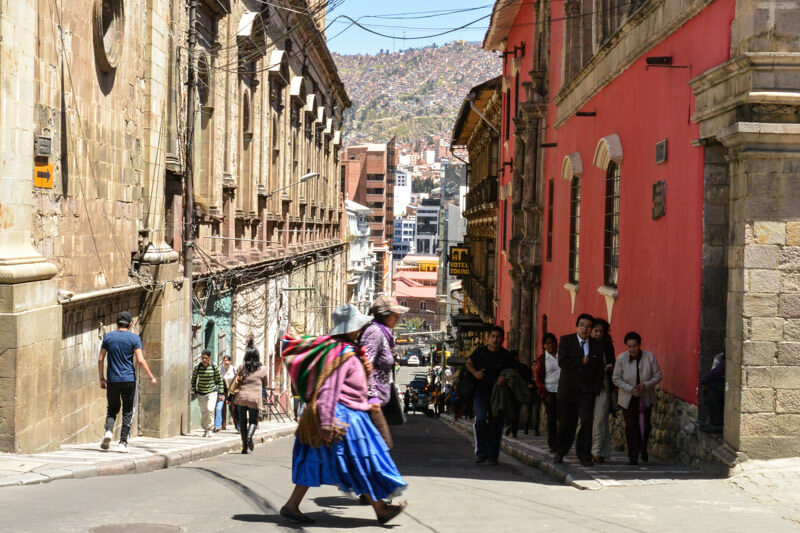 There is SO much to do in La Paz! Taking a ride on any of the telefericos to get a different vantage point on the city, visiting any of the many beautiful plazas, biking down the World’s Most Dangerous Road, going on a walking tour, or just wandering around by yourself. 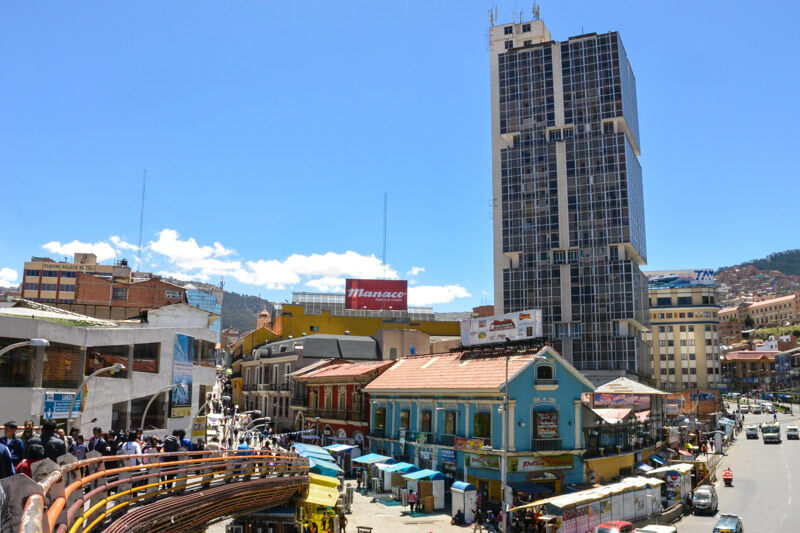 I found La Paz to be very walkable, and with seemingly infinite numbers of interesting buildings and sights to see. 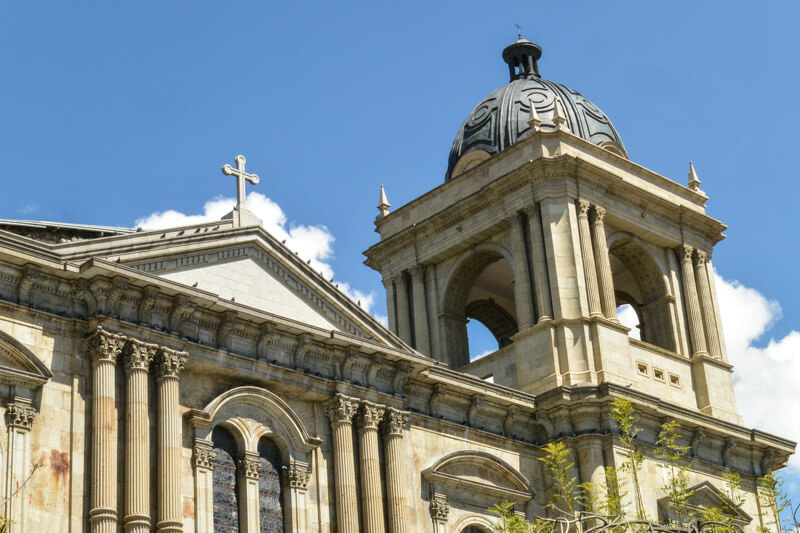 As suggested above, La Paz has some gorgeous architecture. 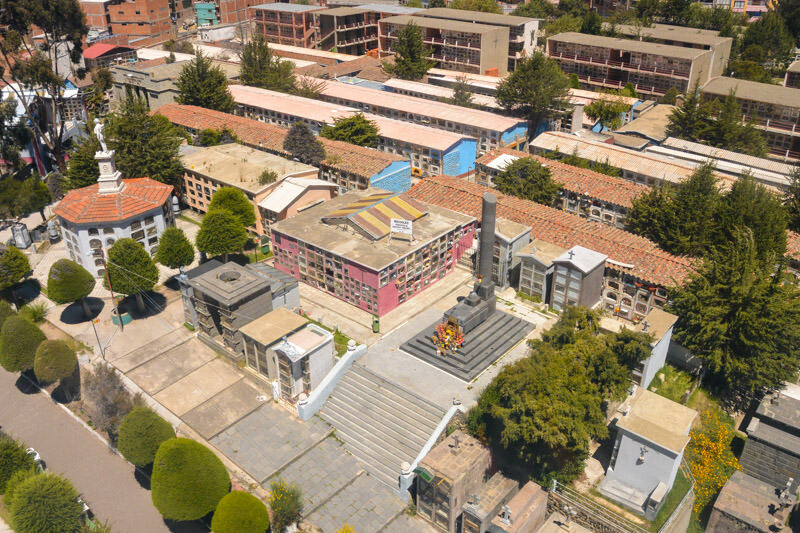 Especially if you can appreciate old buildings with character (and find the beauty in sometimes varying levels of decay and flaking paint coats), you will LOVE La Paz. The grand churches, vibrant women’s clothing, old buildings, cobblestone streets, and bright plazas were among my favorite beautiful sights. bright colors everywhere – including blue, my favorite! I’d imagined drab gray buildings, dirty gray streets, and gloomy gray skies. Aside from the city itself being endlessly full of pops of color (especially people’s clothing), the sky is definitely not gray. Much to my surprise, it’s actually quite easy to even get a sunburn due to the altitude! I got quite the raging shoulder burn, so bad that it eventually peeled. The temperature is pretty cold most days, so you might not even think of it, but be sure to slather on the sunscreen if you’re out exploring. Okay, so this one actually wasn’t a myth. It was just a poor assumption on my part. 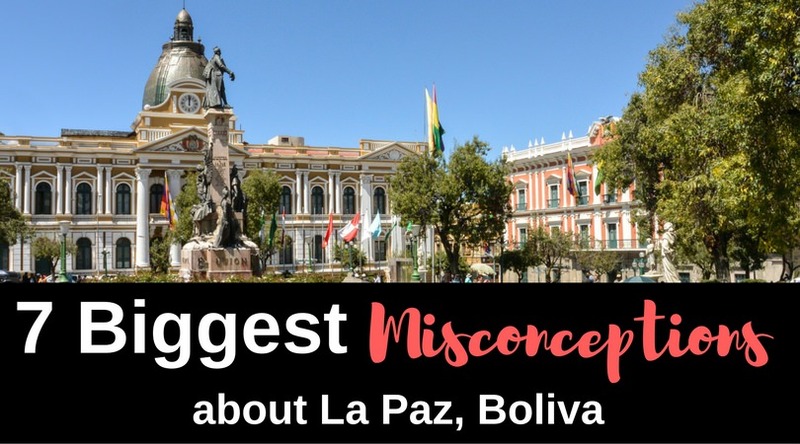 Most cities are fairly flat, and I assumed La Paz would be the same. 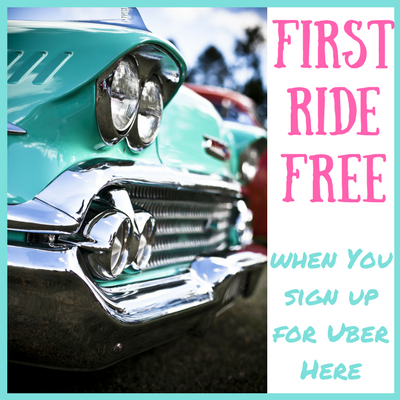 I was SO surprised when I arrived – even walking just a few blocks left me winded. Partially from the altitude, I’m sure, but also from the super steep hills EVERYWHERE. Even if you’re in great shape (… though I definitely wasn’t), the combination of the hilly layout, slippery stones, and harsh altitude will quickly tire you out. How do the La Paz ladies do it (and make it look so easy!) especially with a big heavy sack and a toddler on their back? Has a city ever surprised you? Which one and in what ways? 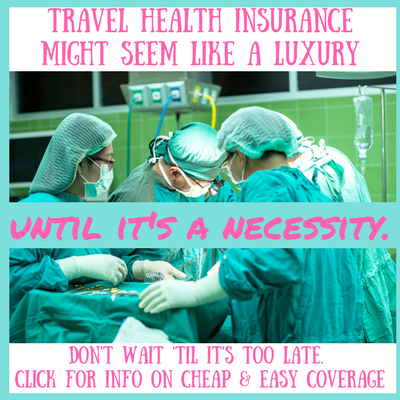 Previous Post Isla Mujeres Hotels: Where to Stay Without Breaking the Bank? What a great piece! I’ve been looking for something like this since I’m planning on moving there at the end of the year. 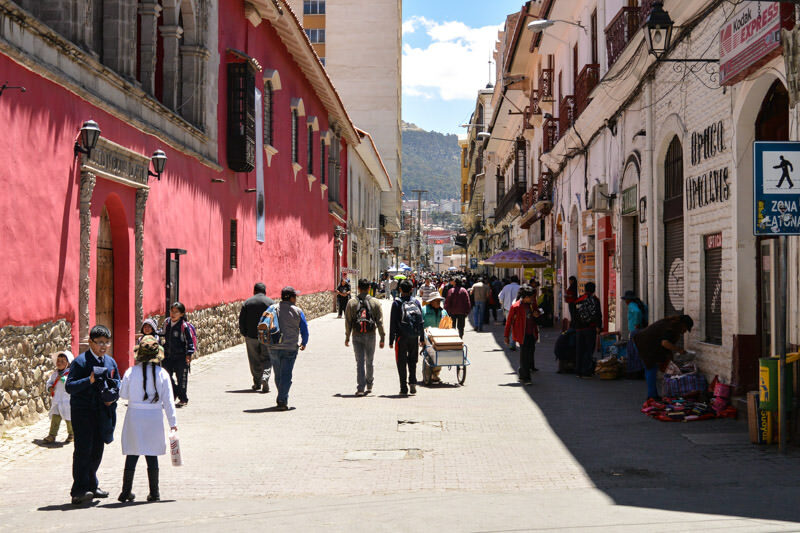 Every article/blog I’d find would always mention how La Paz is really boring. I feel more comfortable now after reading your blog! Just one more question – how is the nightlife in La Paz? As in, what is there to do at night, if it feels dangerous to go out on your own? I was there for more of an adventure/explorational trip, so I didn’t really make a goal of experiencing the nightlife. 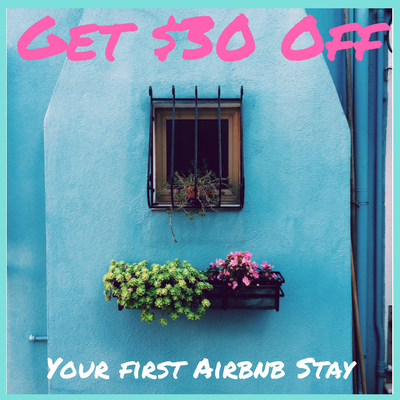 I did stay in a so-called “party hostel” my first week, and the majority of them seemed to close down the bars every night (so there’s obviously some sort of roaring nightlife going on – though for that group it seemed to be very traveler-focused with an emphasis on cocaine and heavy drinking). I am sure there has to be a more chill, locals/expats oriented scene, I just didn’t hear of or experience it. The few times I was out at night, I was with a girlfriend (as a woman, I don’t ever wander alone at night on my own), and it felt totally safe.